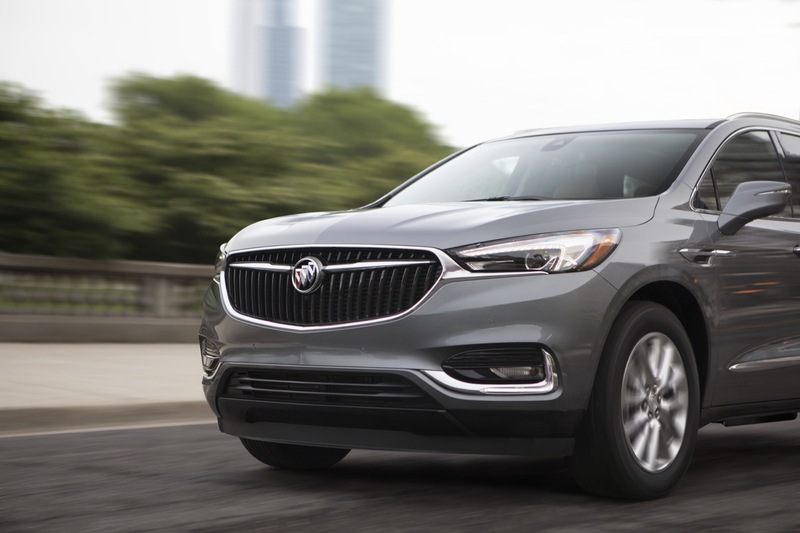 Buick Enclave sales increased in the United States and in Mexico while decreasing in Canada in the fourth quarter of 2018. 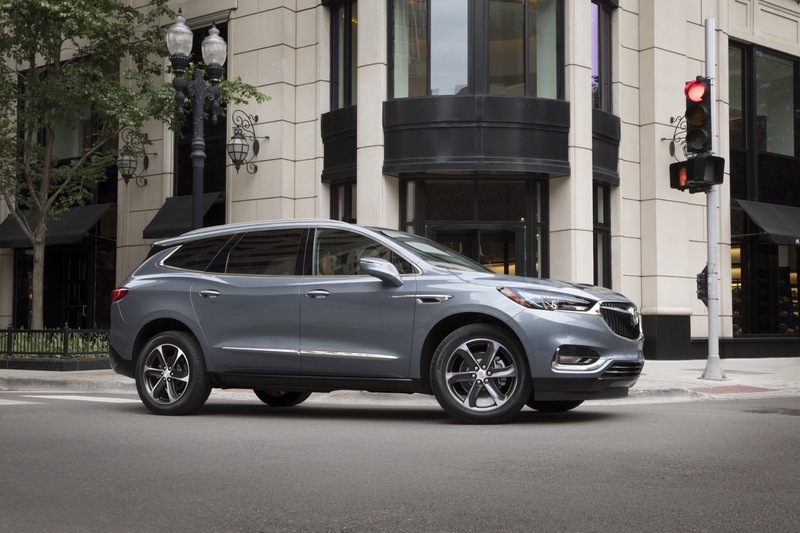 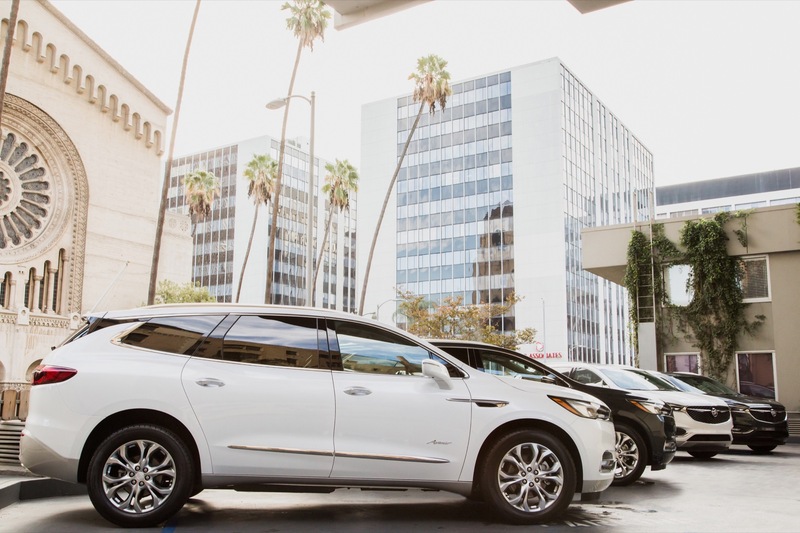 In the United States, Buick Enclave deliveries totaled 14,420 units in Q4 2018, a decrease of about 16 percent compared to 17,153 units sold in Q4 2017. 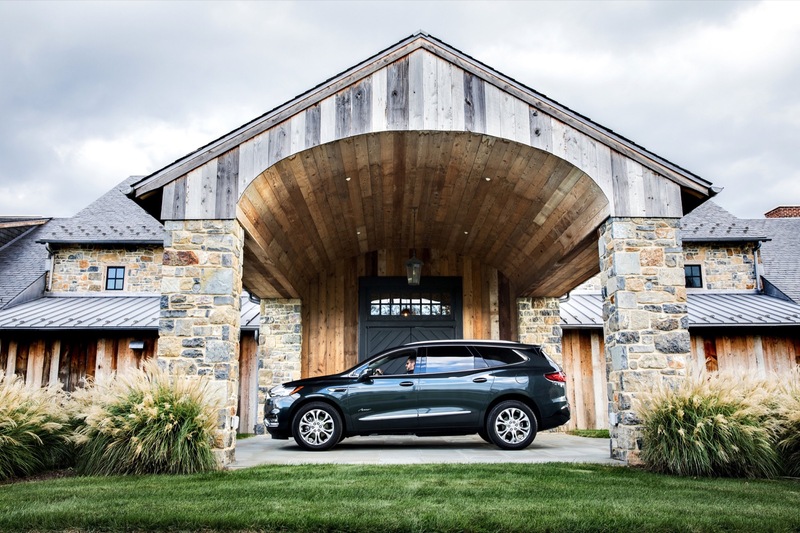 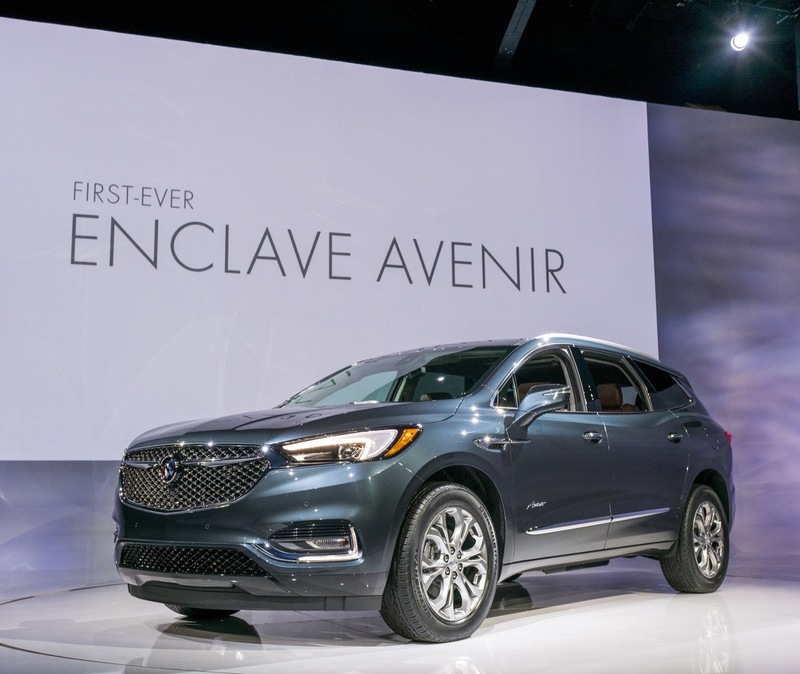 During the complete 2018 calendar year, Enclave sales increased about 2 percent to 49,647 units. 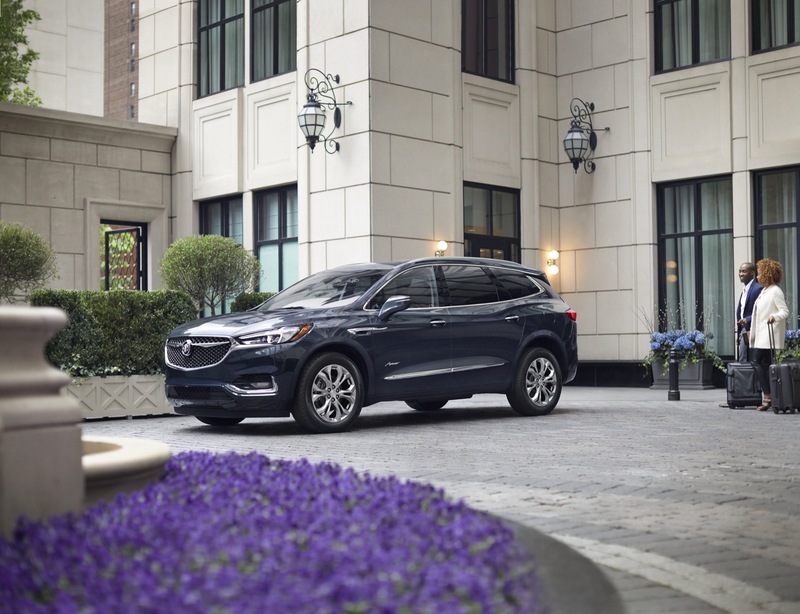 In Canada, Buick Enclave deliveries totaled 725 units in Q4 2018, a decrease of about 20 percent compared to 907 units sold in Q4 2017. 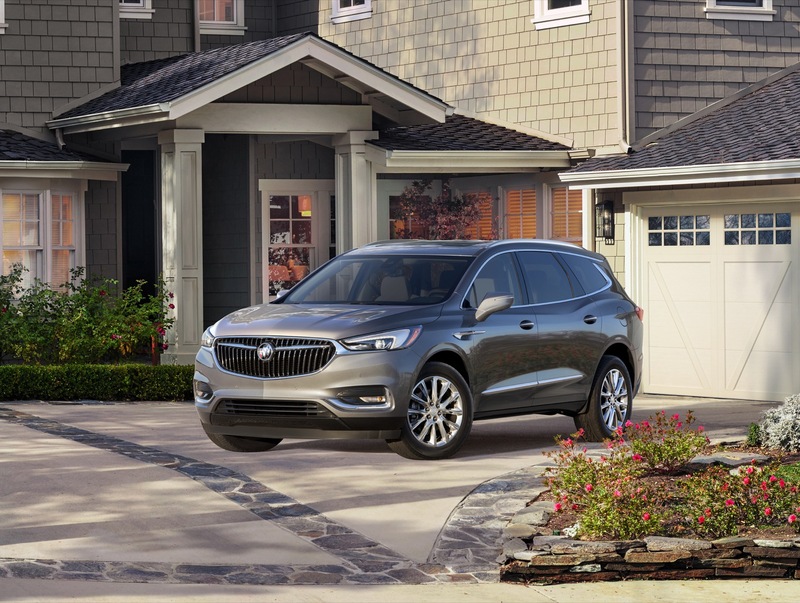 During the complete 2018 calendar year, Enclave sales were flat at 0 units. 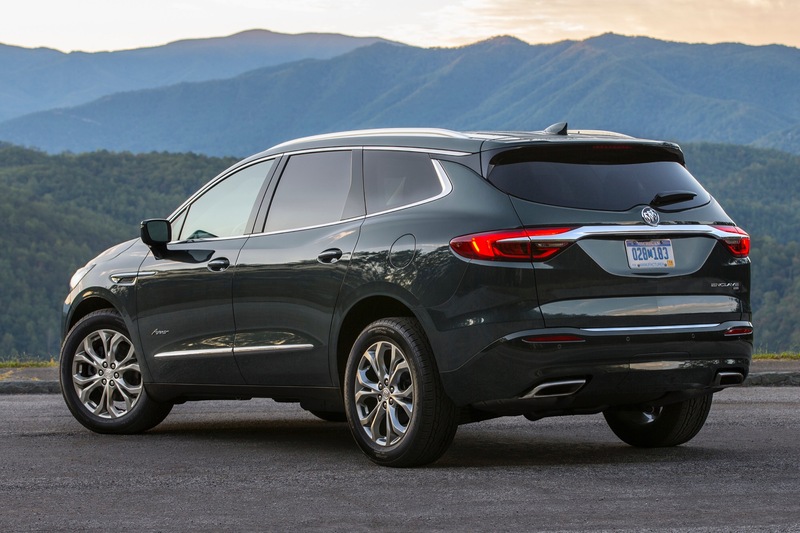 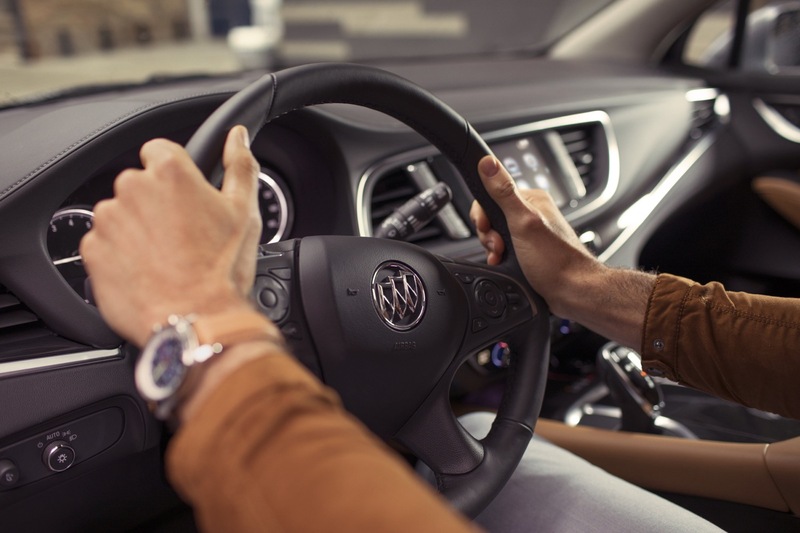 In Mexico, Buick Enclave deliveries totaled 234 units in Q4 2018, an increase of about 44 percent compared to 162 units sold in Q4 2017. 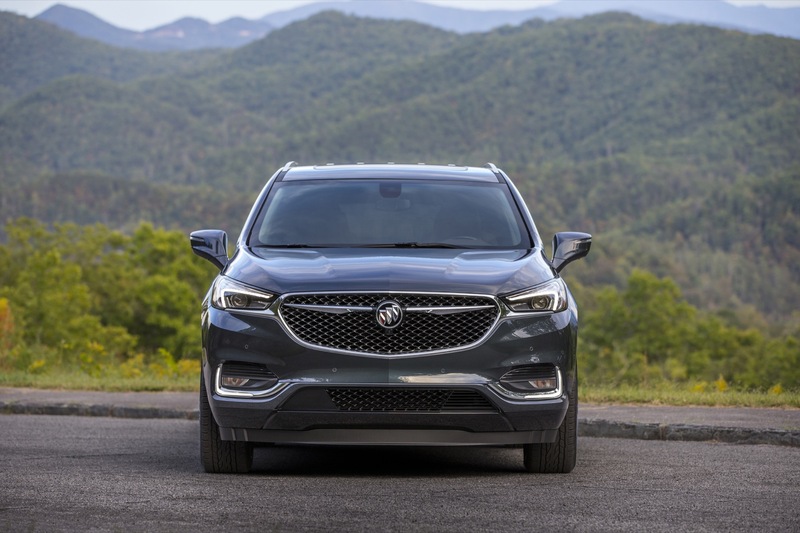 During the complete 2018 calendar year, Enclave sales decreased about 3 percent to 944 units. 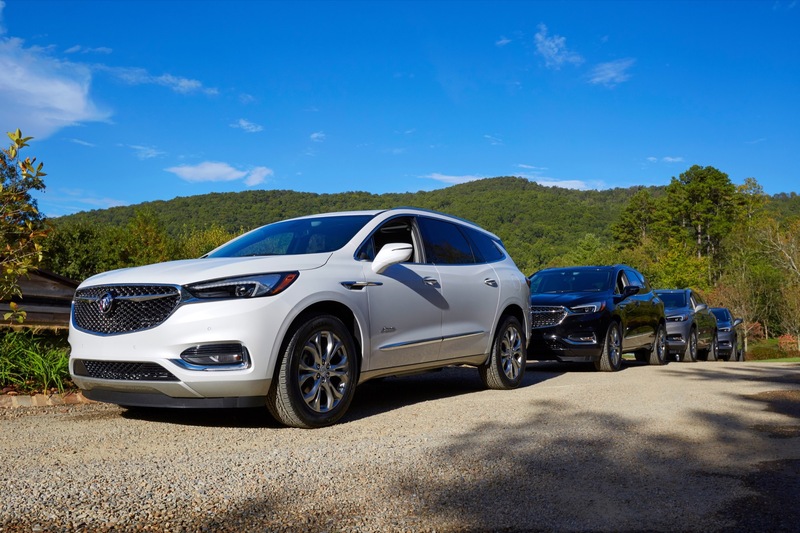 Buick Enclave sales had the second-highest percentage decrease in sales volume in their segment in Q4, with only Volvo XC90 sales falling at a faster rate. 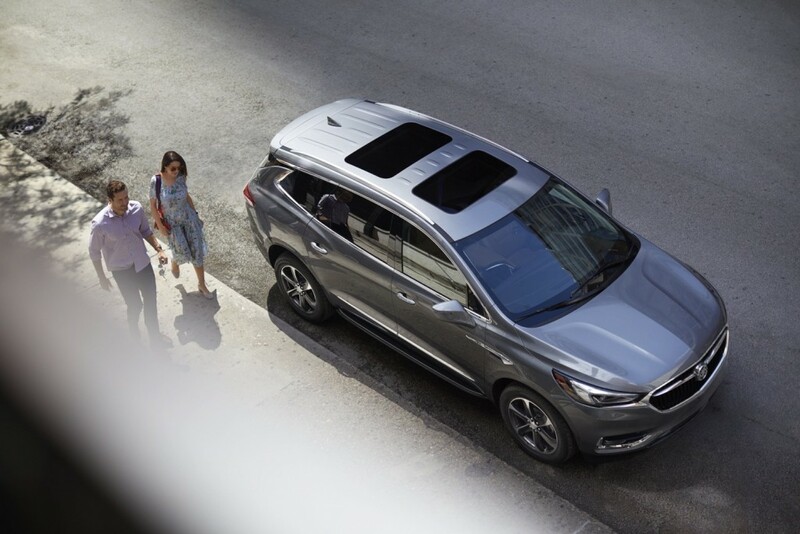 The performance places the full-size CUV in second place (out of five) in its competitive set in terms of cumulative sales volume, behind the Infiniti XC60 yet (just barely) ahead of the Acura MDX, Audi Q7 (see Audi Q7 sales), and Volvo XC90 (see Volvo XC90 sales). 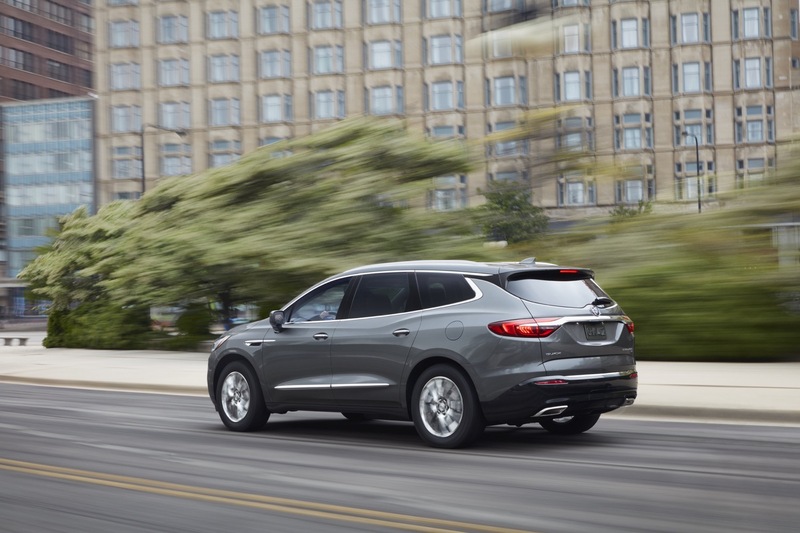 The premium three-row crossover segment contracted 7 percent in Q4 2018 and expanded 2 percent in the complete 2018 calendar year. 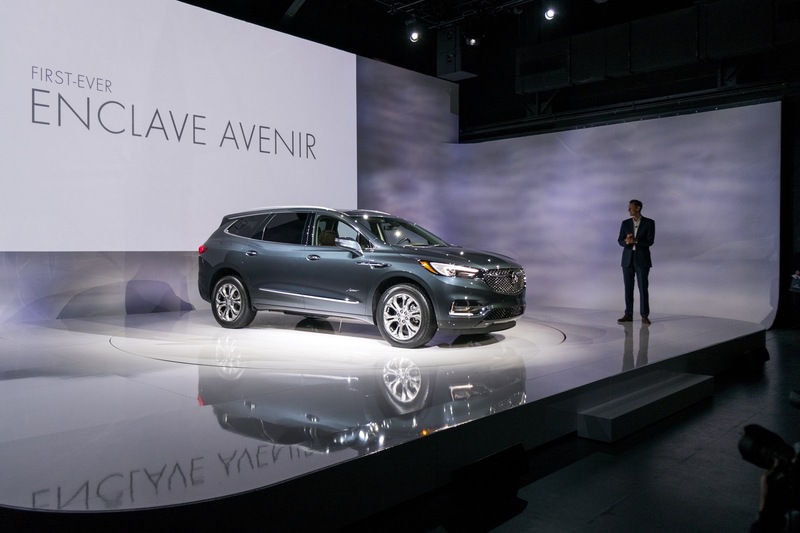 For the sake of reference, we are providing sales figures for the Lexus RX below. 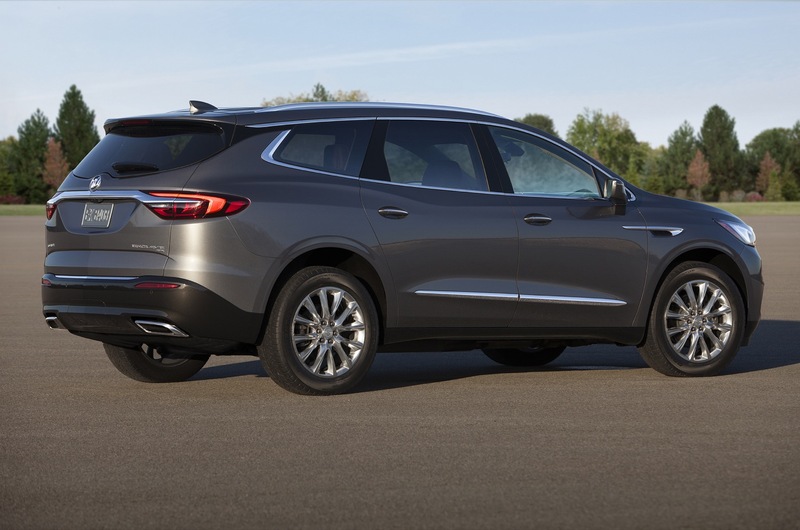 Though the RX is a premium midsize CUV, it now has a variant called RX-L with three rows of seats, thereby enabling it to compete in the premium, three-row crossover space with the Buick Enclave. 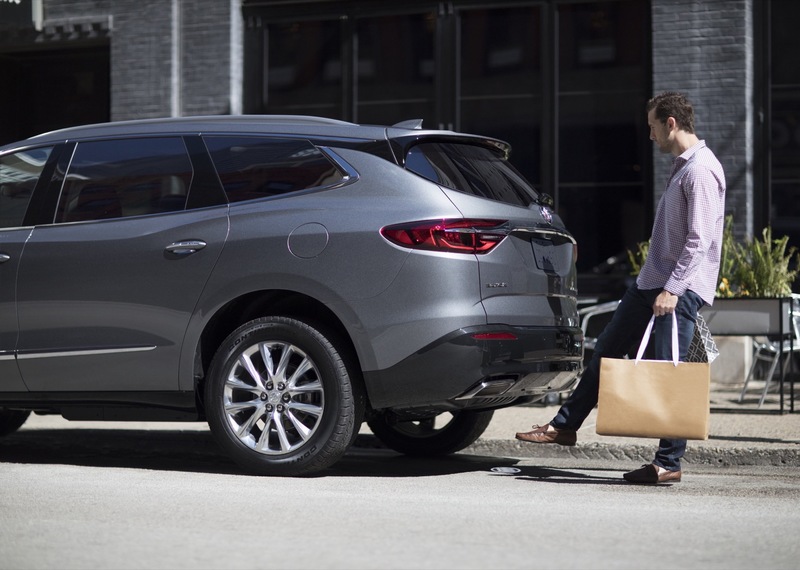 But since Lexus does not break out sales of the two-row RX from the three-row RX-L, not all RX sales can be applied to the Premium Three-Row CUV segment. 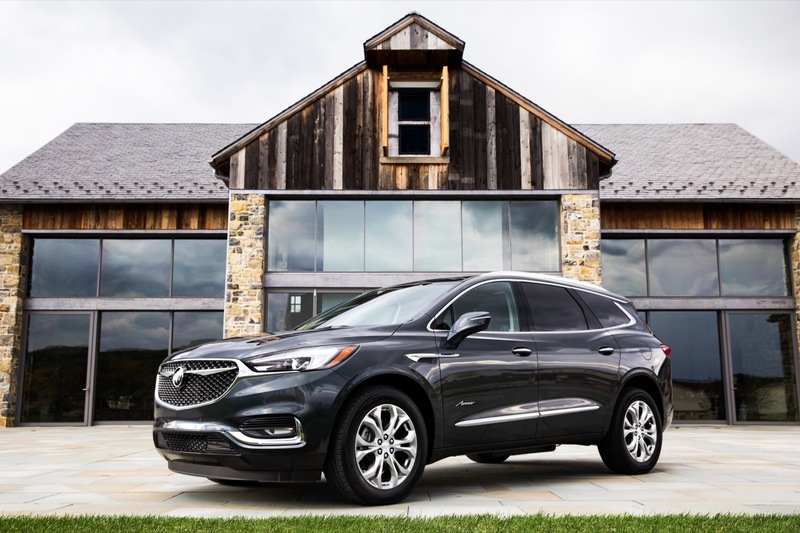 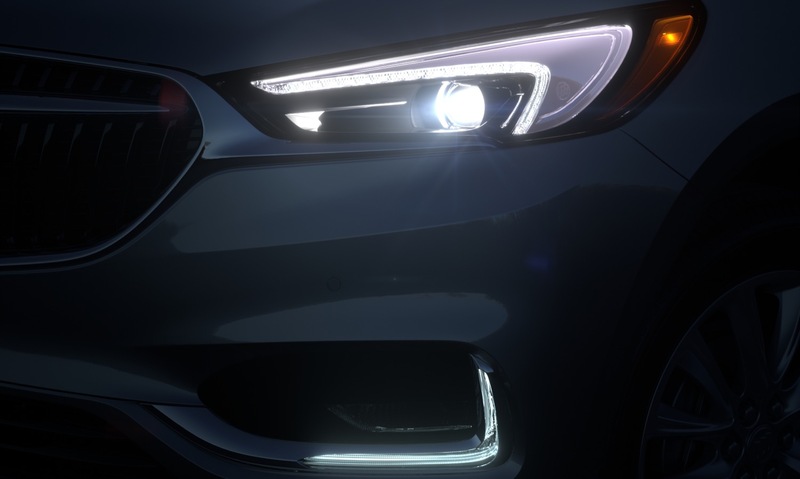 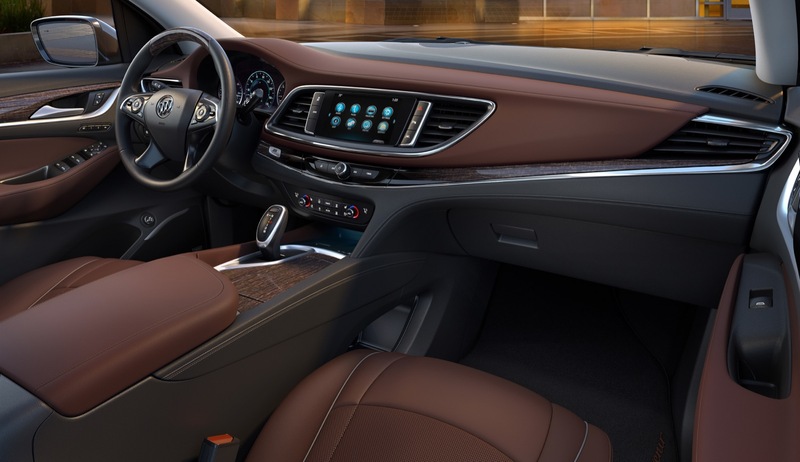 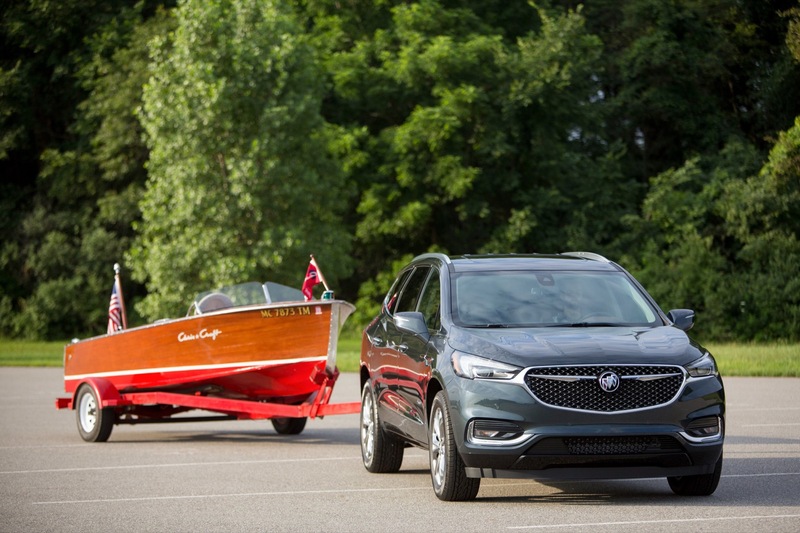 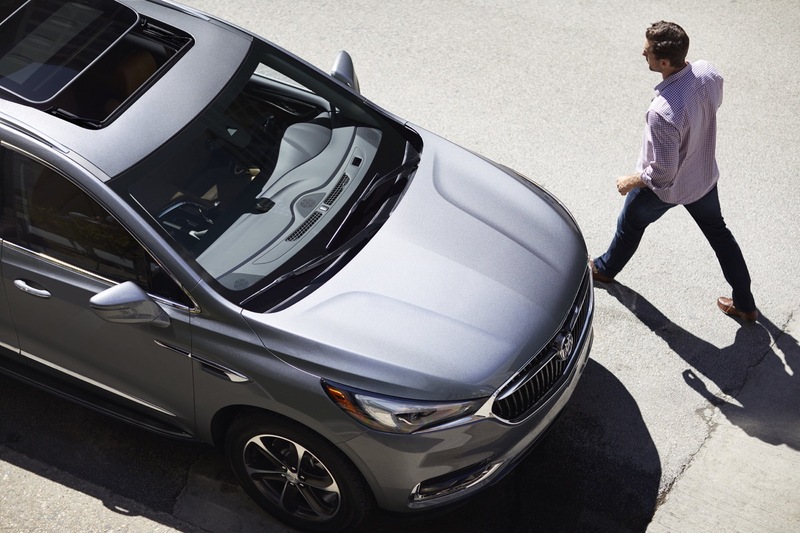 Q4 2018 marks the first time since the launch of the all-new, second-generation Buick Enclave that the vehicle was outsold by a rival. 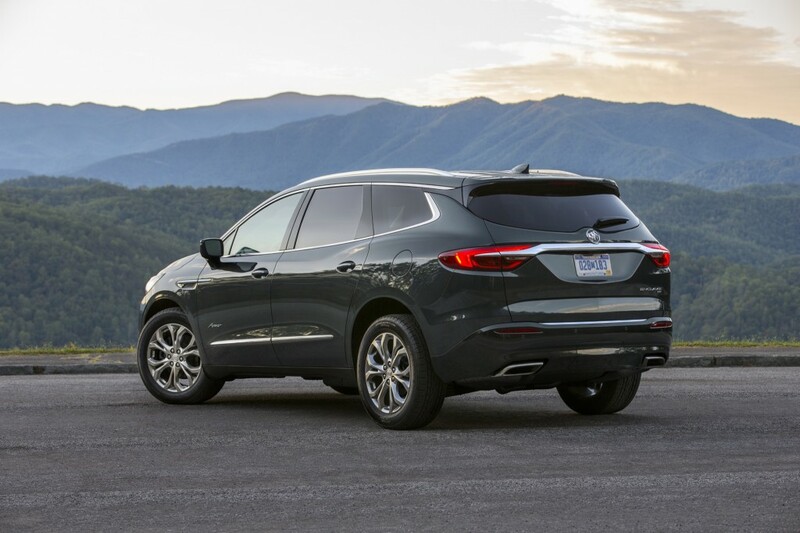 In this case, the Infiniti QX60 posted a substantial sales increase as the rest of the segment contenders saw sales slip. 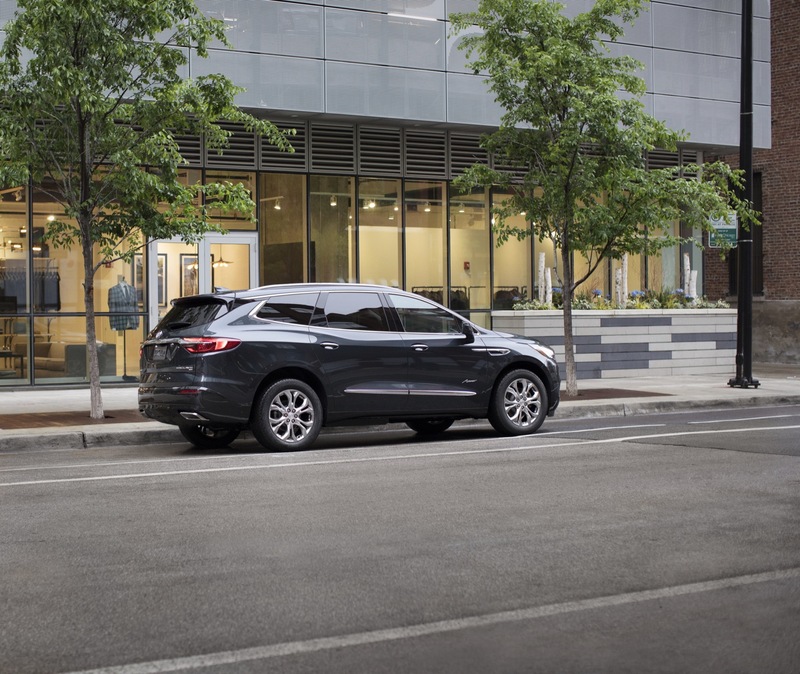 We believe that the reason for the notable jump in Infiniti QX60 sales is associated to increased deliveries to daily rental fleets and sky-high incentives. 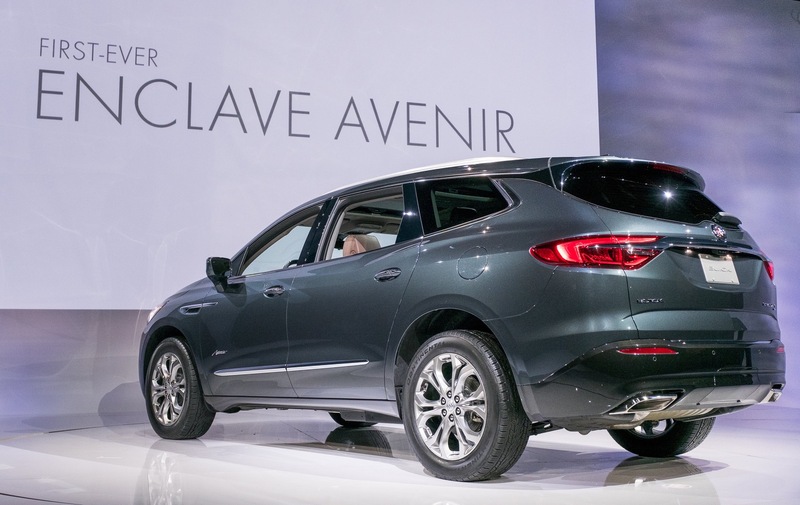 The incentive factor, specifically, may have enabled more people to pick the QX60 over the Enclave at the retail level, contributing to the sales decline. 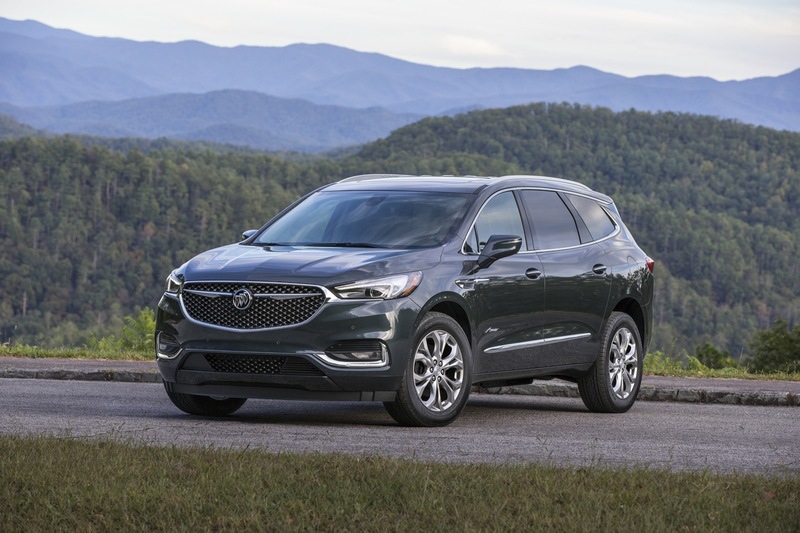 Even so, second place in overall sales volume is not a bad spot to be for the Enclave, especially given GM’s push to drastically curb sales to rental car fleets while keeping incentive spending to a minimum, a strategy vastly different from that of Infiniti and its parent firm, Nissan. 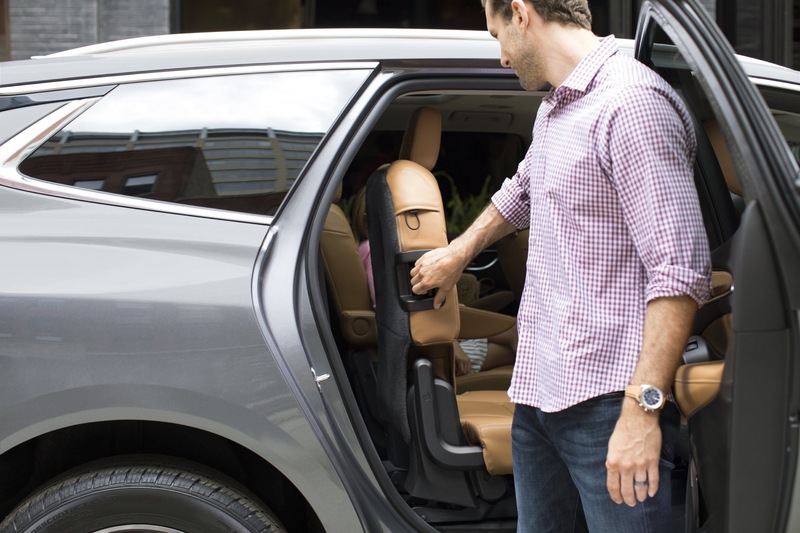 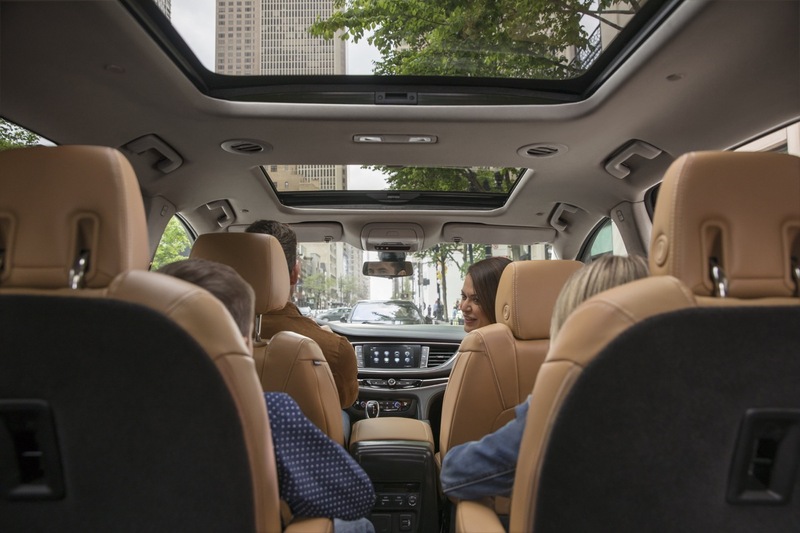 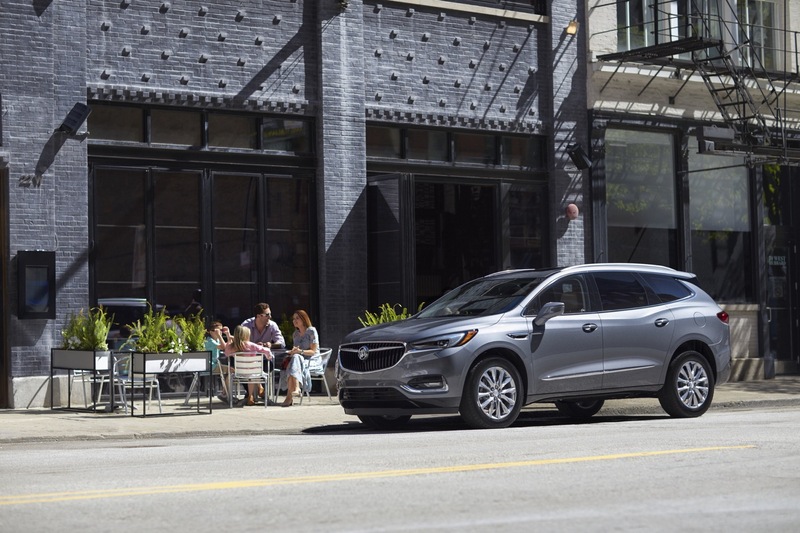 We maintain that heathy Buick Enclave sales are the result of various factors coming together at just the right time, and GM delivering on all levels, including product, marketing as well as execution at the retail level. 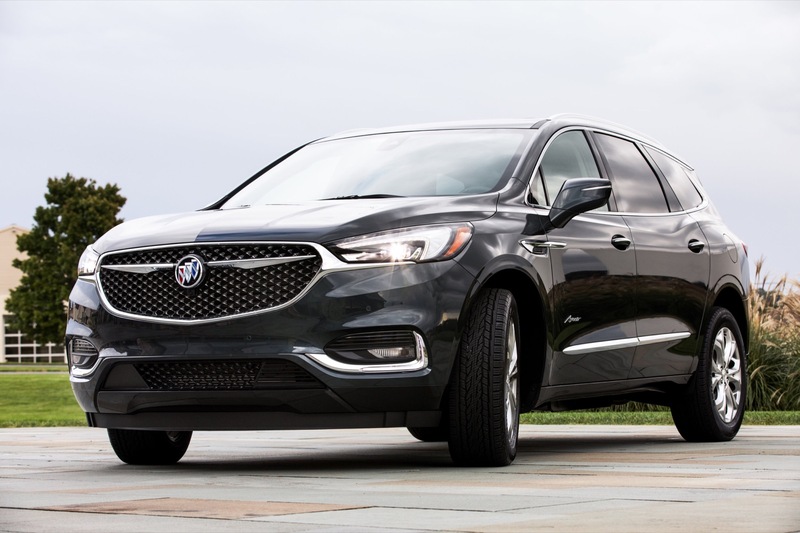 The product is, arguably, the most important of these elements, and the Enclave hits the mark as a result of a very good, practical, and highly attractive offering that has the right mix of style, comfort, technology, and value. 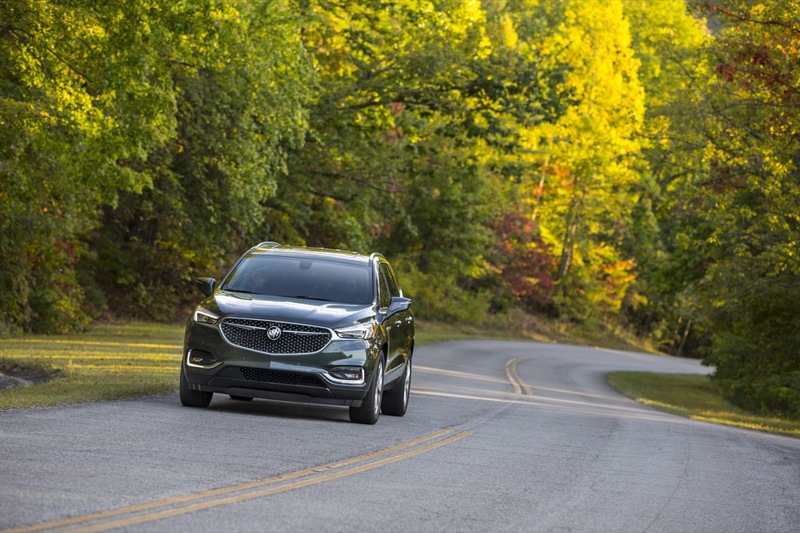 Though the Enclave does not use the latest GM V-6 engine family, consumers don’t seem to mind or notice. 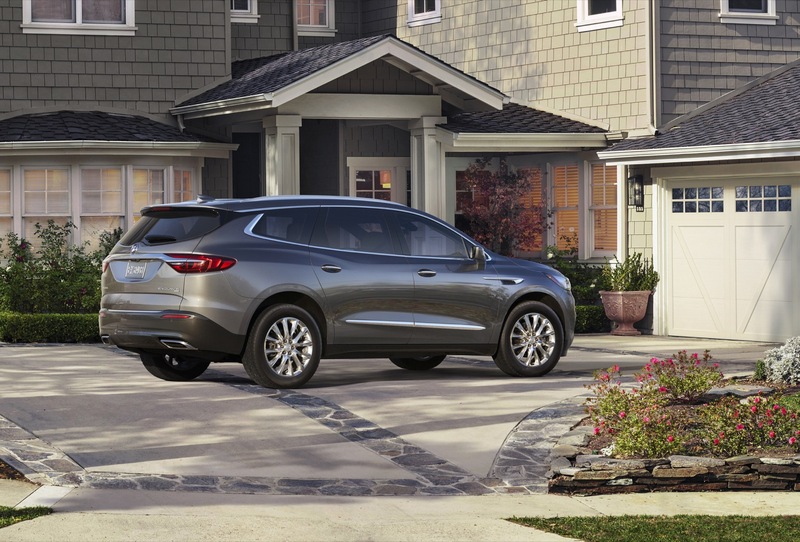 The market’s ongoing love affair with crossovers is a significant contributing factor. 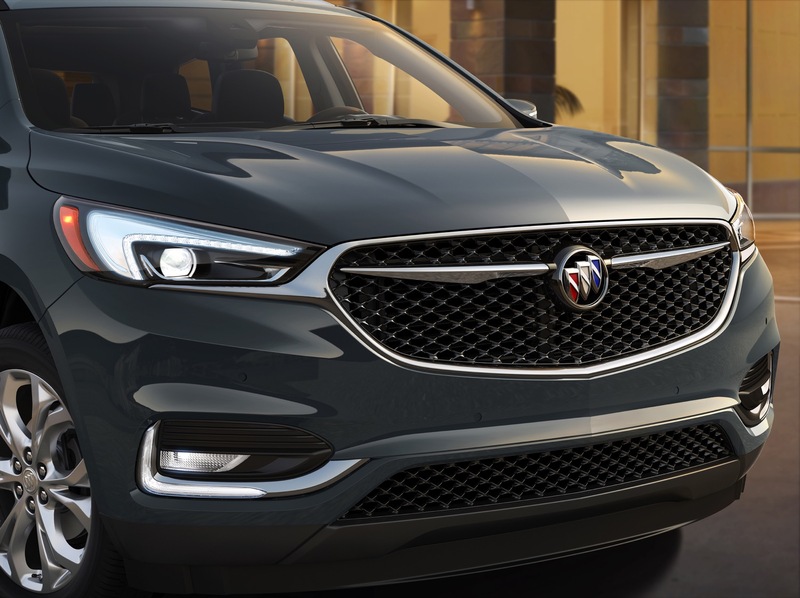 Still better than the competition and still better than the Chinese-made Envision which just needs to go away. 1) SUV sales could be reaching a market peak – we saw this with Mini-vans and GM has forgotten you don’t follow trends you need to predict them with accuracy. 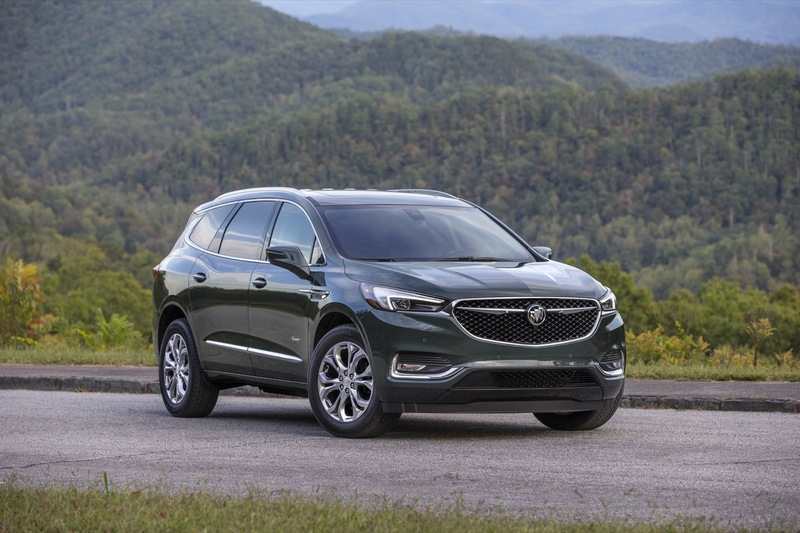 Thus customers looking to go back to cars will simply migrate away from SUV and GM. 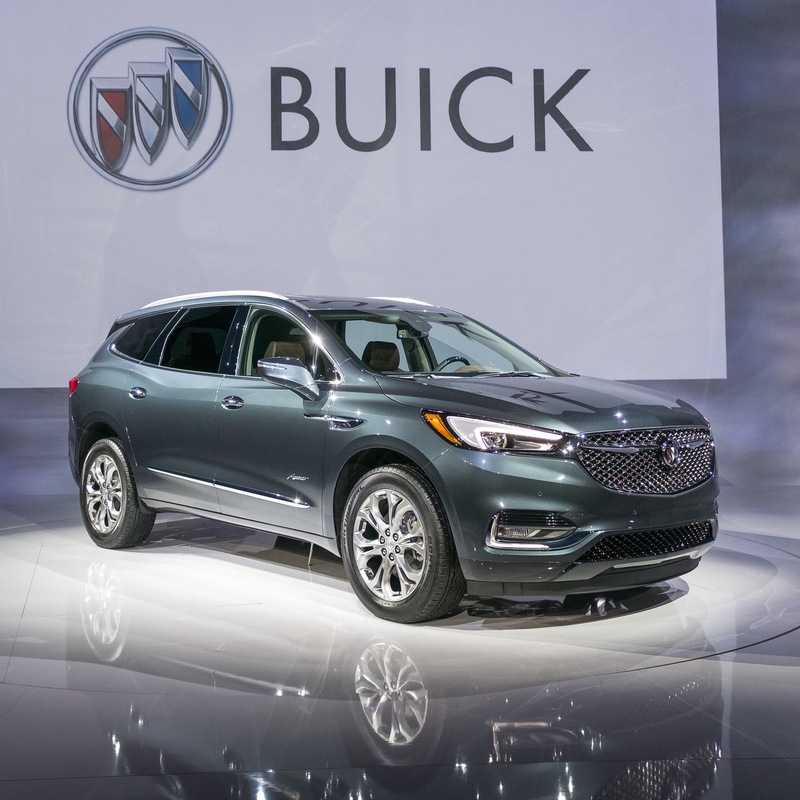 SUV’s sales have been so high that the market has a greater risk of migration away from SUV’s. 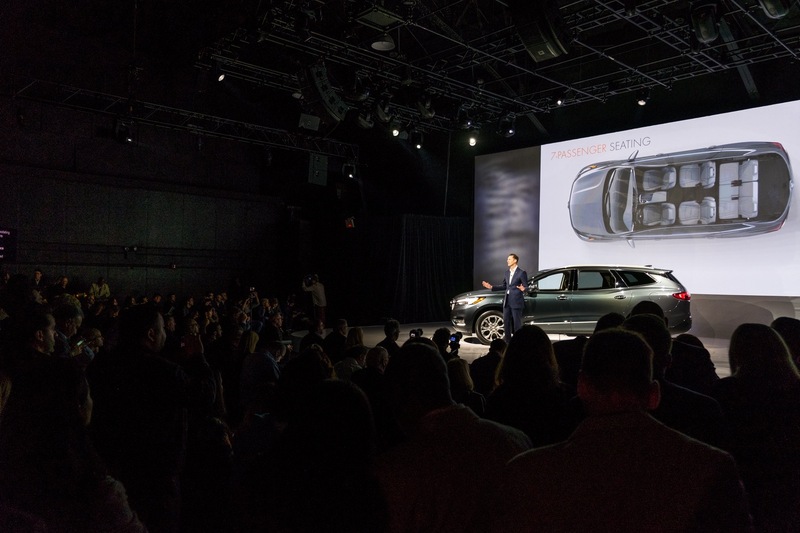 3) The Tesla Model 3 is now not only the best selling eletric vehicle in the USA at 146,000 units produced but it is now the best selling Luxury Car nameplate. 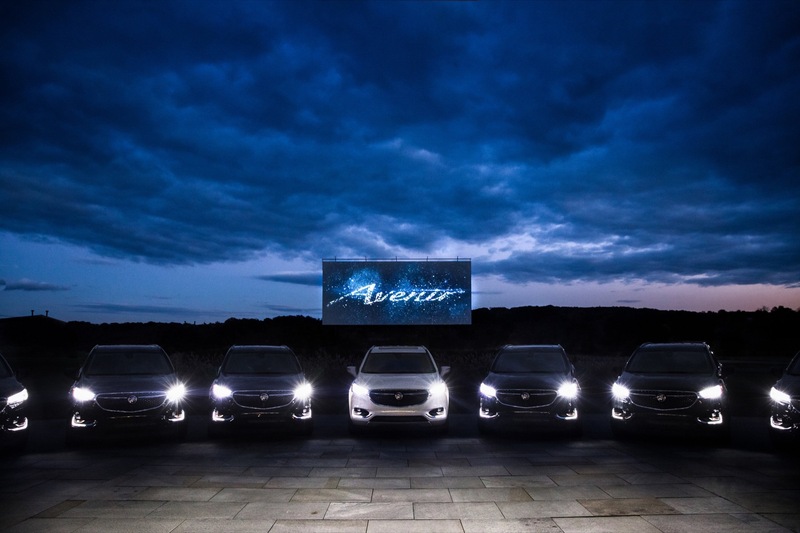 So Cadillac will not be regaining any greatness using EV’s and GM Management needs to wake up on this point now. 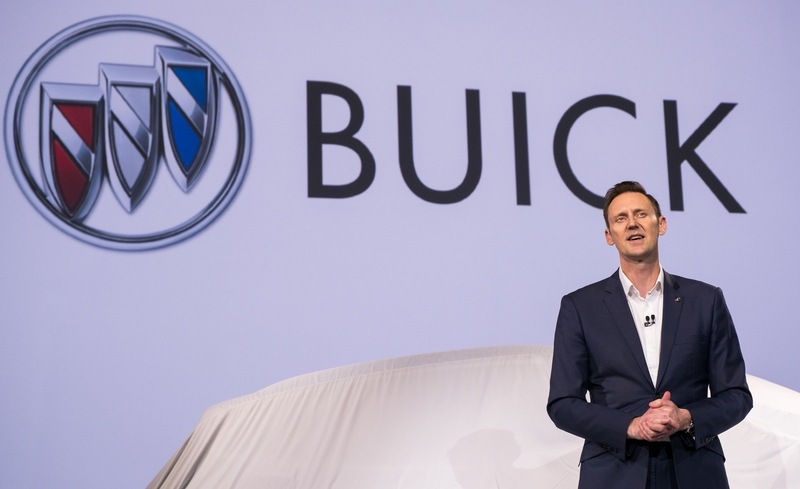 4) Buick will need to stay in existence around the globe in order for GM to remain relevant in China and to remain as an upper level brand. 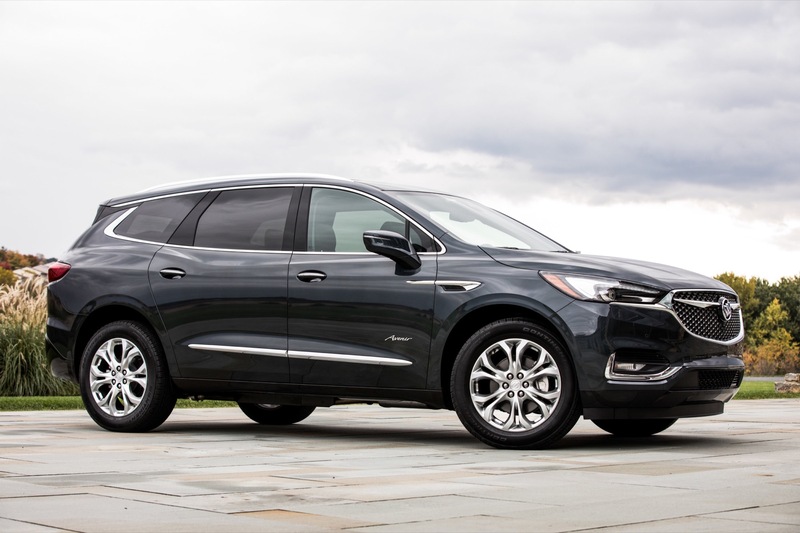 The La Crosse at a minimum will need to either be reinstated into production or be imported from China. 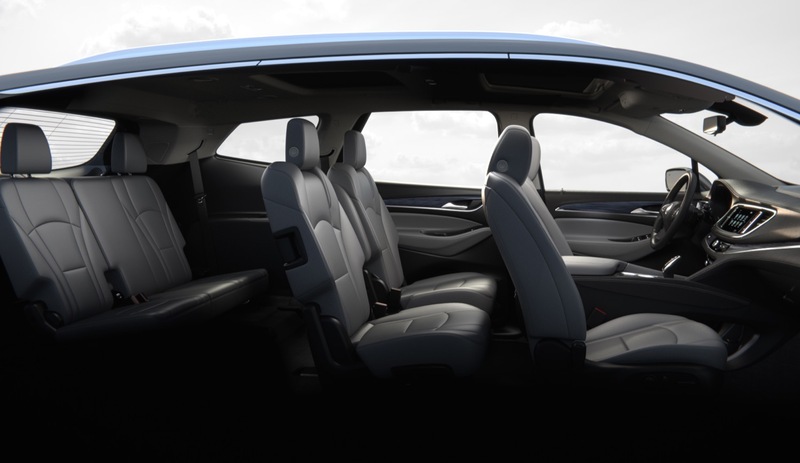 Joseph: Interesting suggestions, only one comment: Do you believe Tesla may also be approaching a market peak? 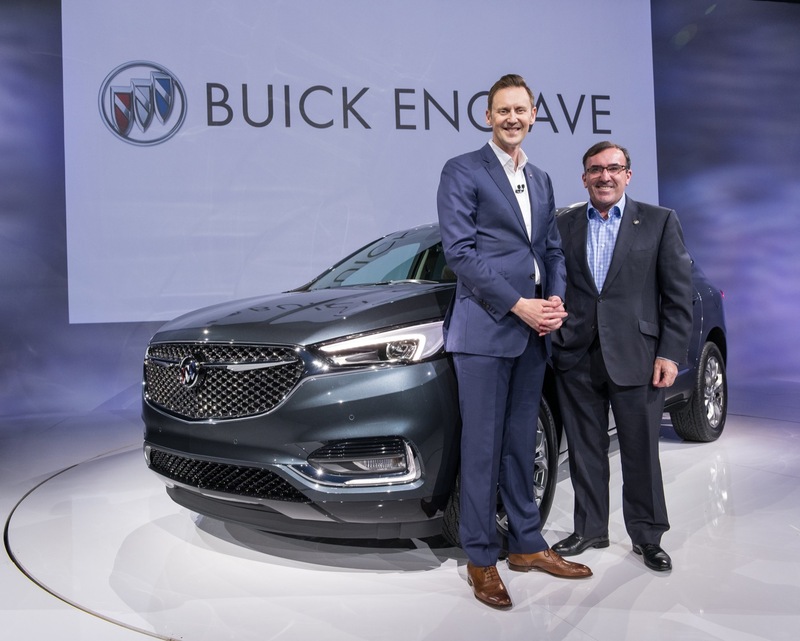 I would think at some point the snob and virtue-signaling sales drivers would begin to lose some of their effect? 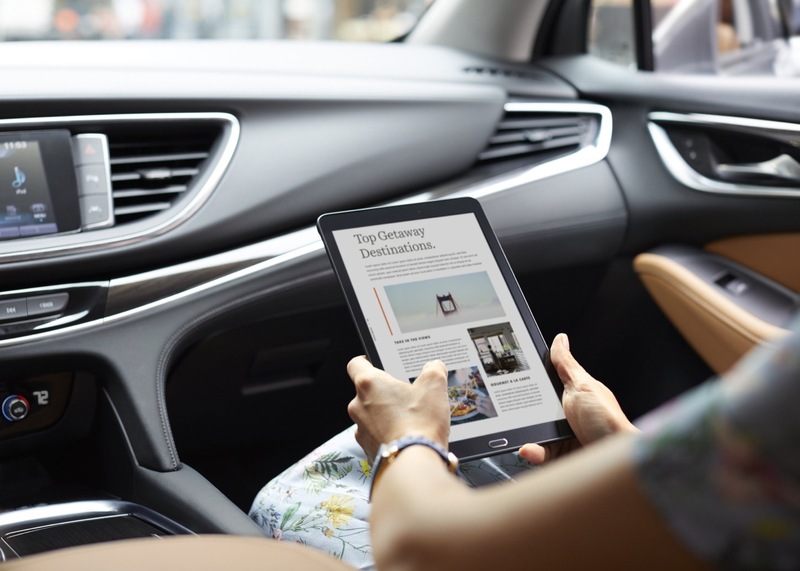 At some point even the first-adopters run out. 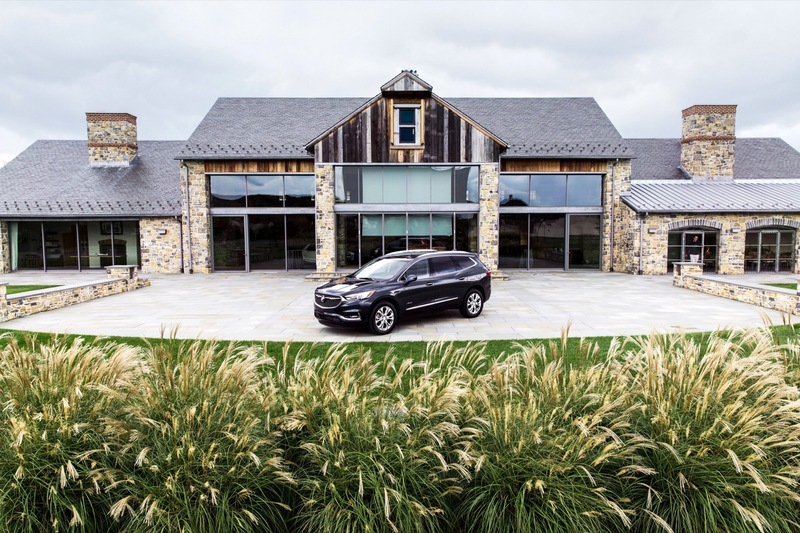 Can Cadillac capture enough sales in that more mature market to make the all-electric GM, lead by Cadillac profitable? 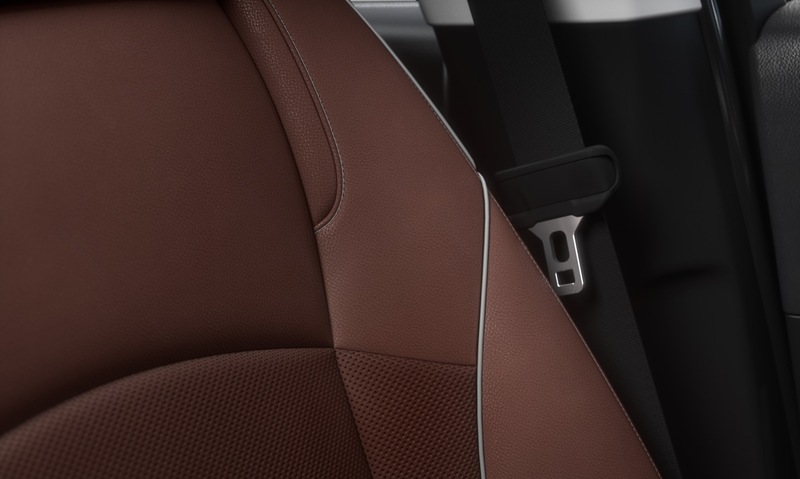 From your comment I assume you think not. 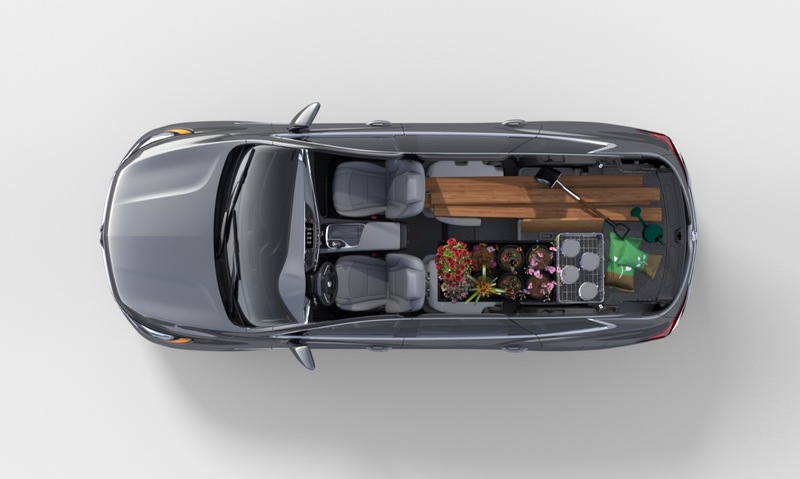 I fear lower priced EV models will struggle to get prices low enough for significant volume to be profitable. 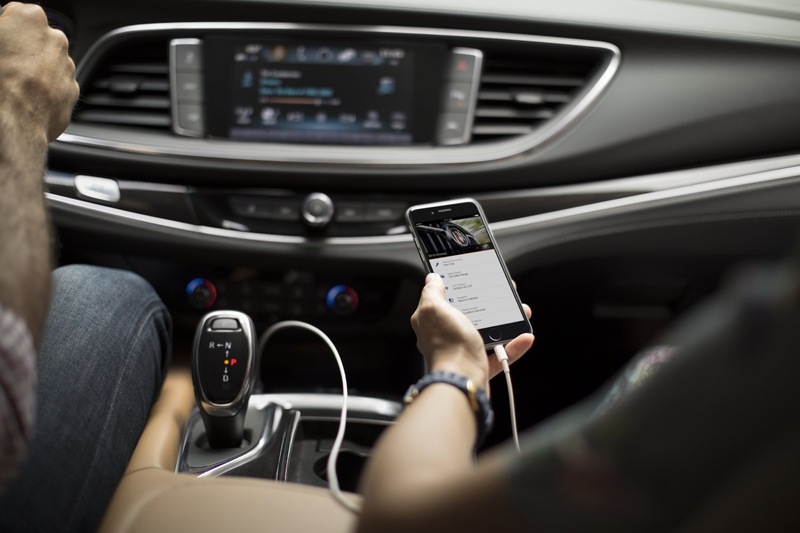 I really do not believe Mary has a well thought out plan, other than car sharing apps and China. 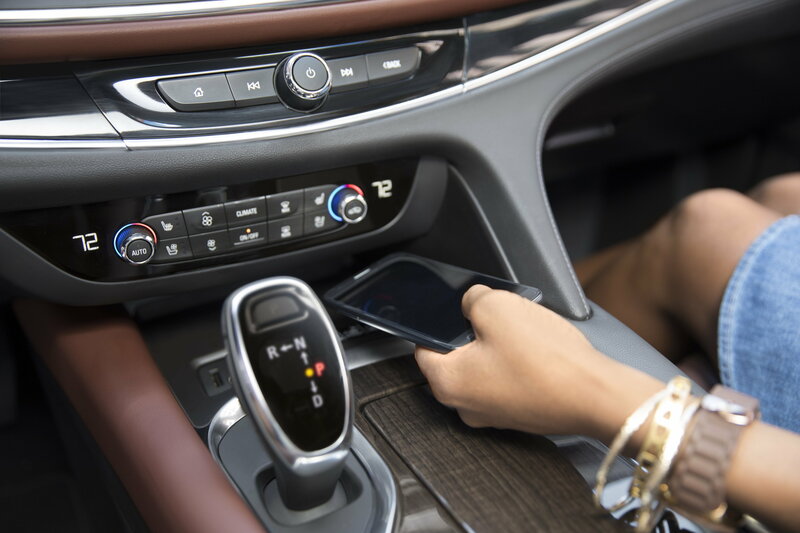 All sounds iffy to me. 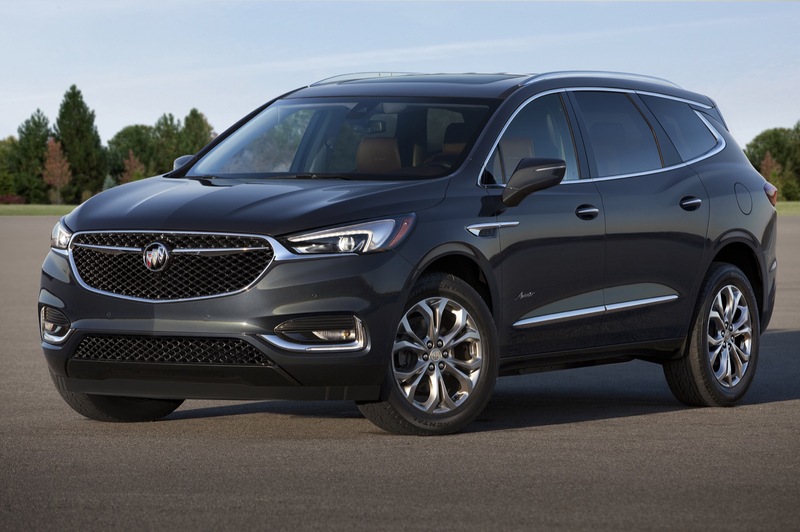 Nice to see an expensive SUV start to falter in sales. 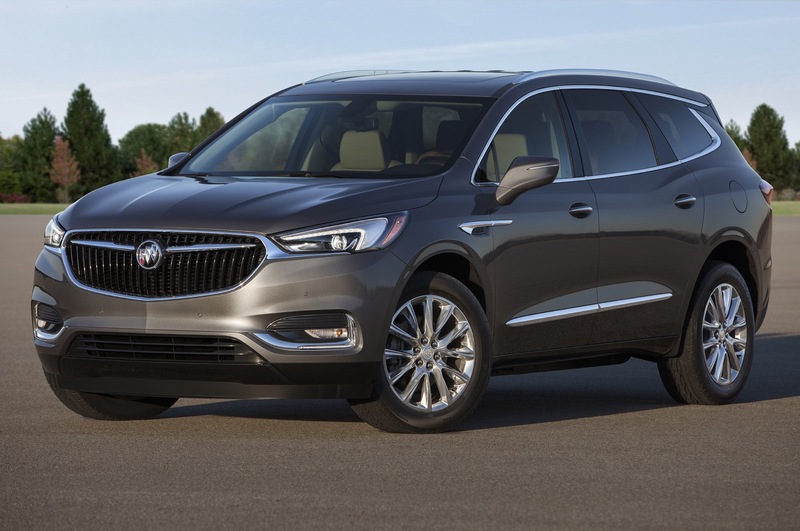 Too bad it won’t translate into more LaCrosse or Impala sales, two sedans I don’t want to see go away. 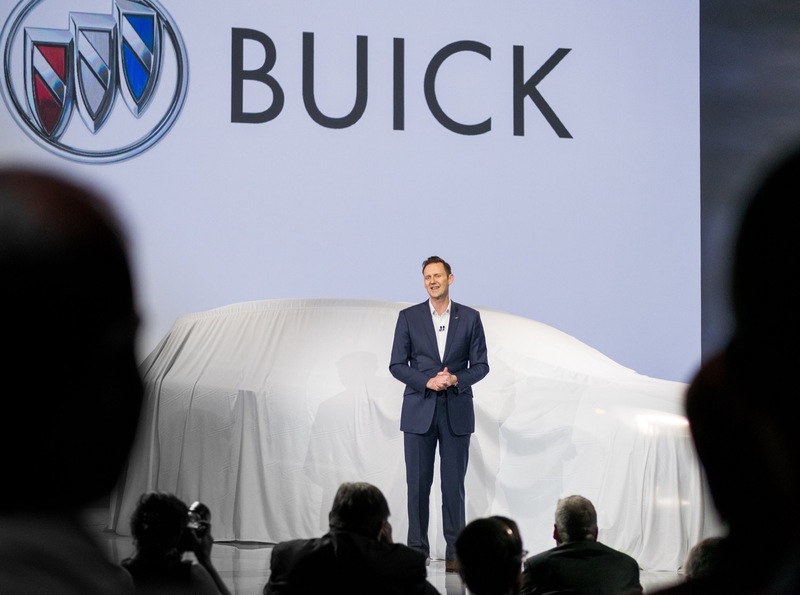 Wasn’t Buick on fire two years ago? 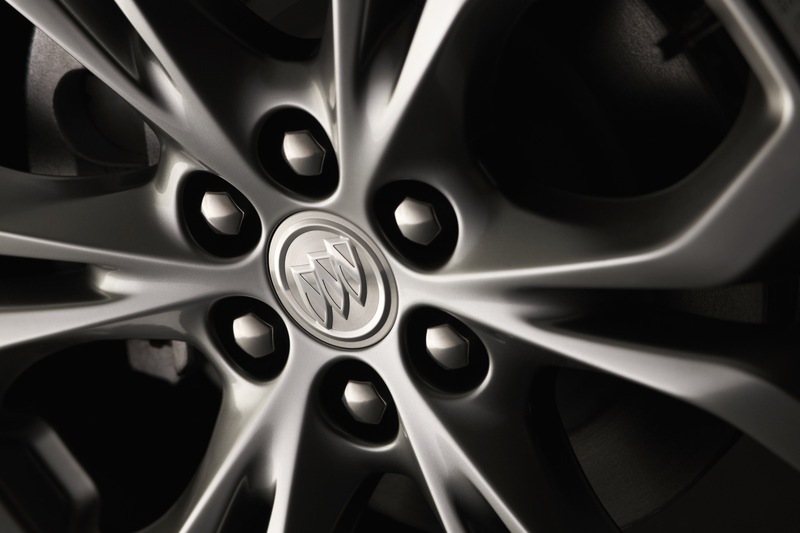 The fastest growing blah blah blah. 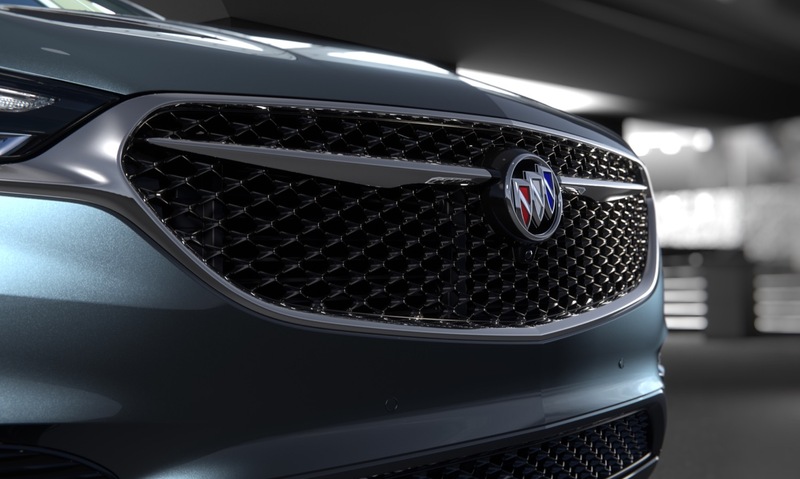 I like Buick but it desperately needs a halo plus a updated advert campaign. 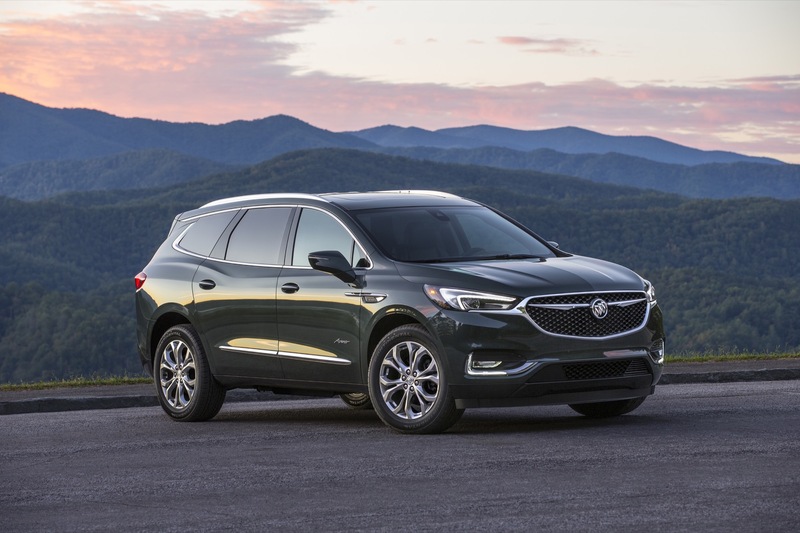 Looking at all of the TV commercials for new vehicles, I can’t remember when I saw an ad for this newer version of the Enclave? 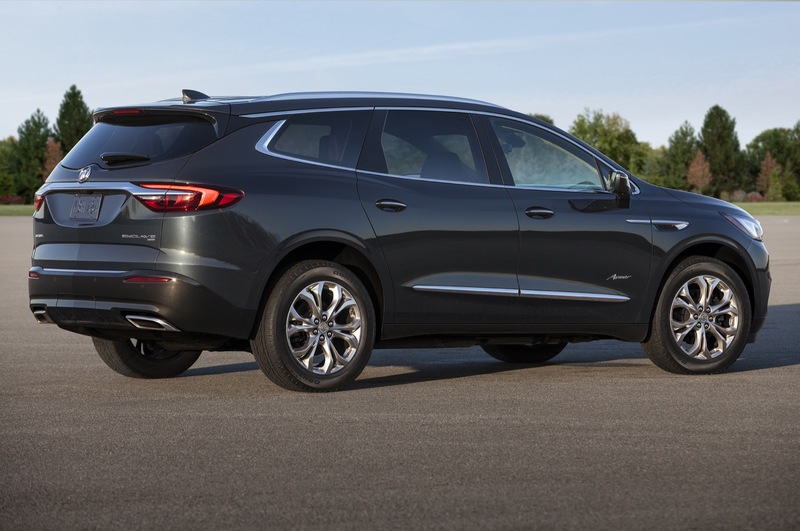 It’s a good looking vehicle, and they could sell more if GM increased the marketing budget, a bit more. 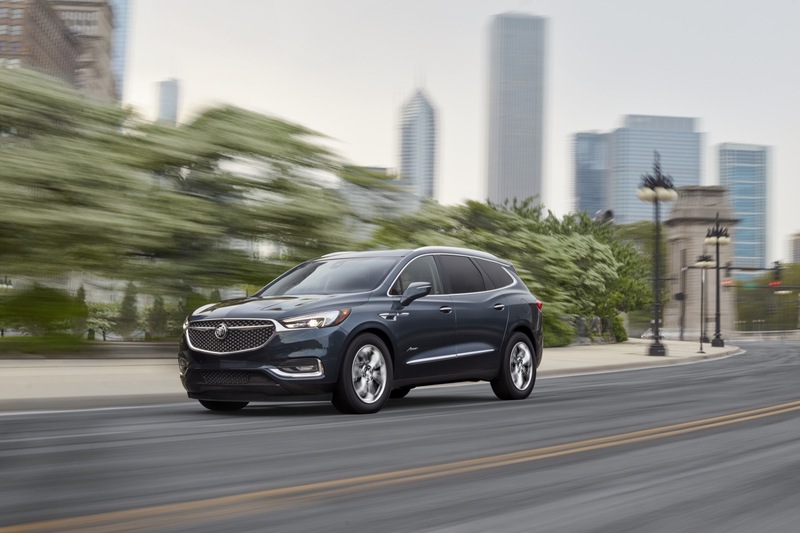 Maybe GM if fine with the current sales levels, since they now have many crossovers, mostly with very good sales numbers. 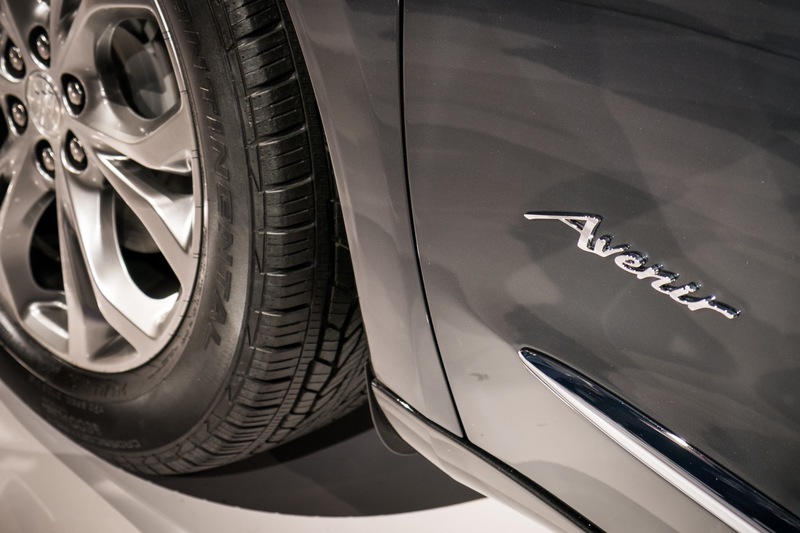 Enclaves are beautiful vehicles however the price is too high.. 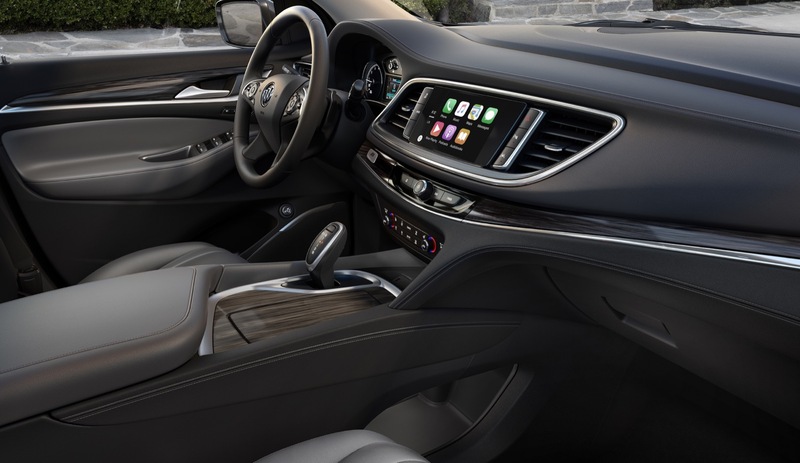 If you want a heated steering wheel for example they stick you an extra 6 grand on a Premium. 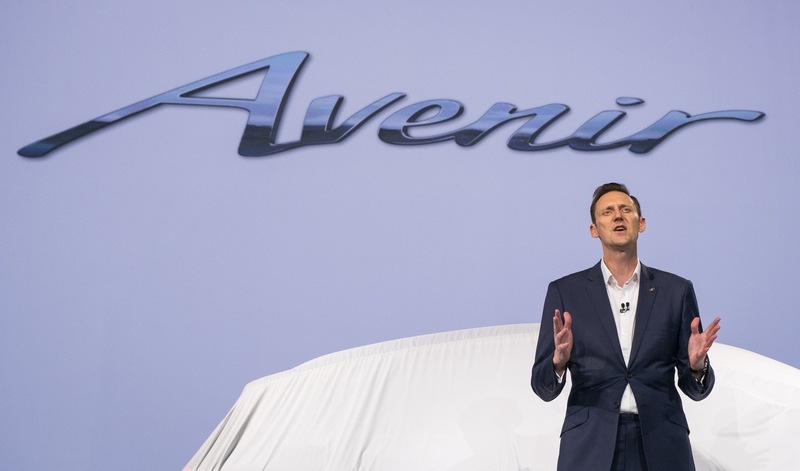 Don’t like how they manipulate consumers like that. 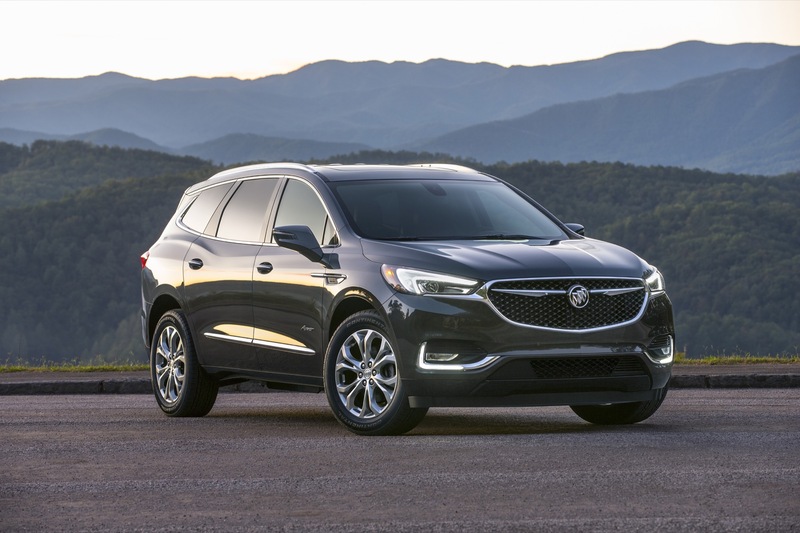 We declined after owning two previous Enclaves and purchased an Envision for about $12,000 less than a similarly equipped 2019 Enclave. 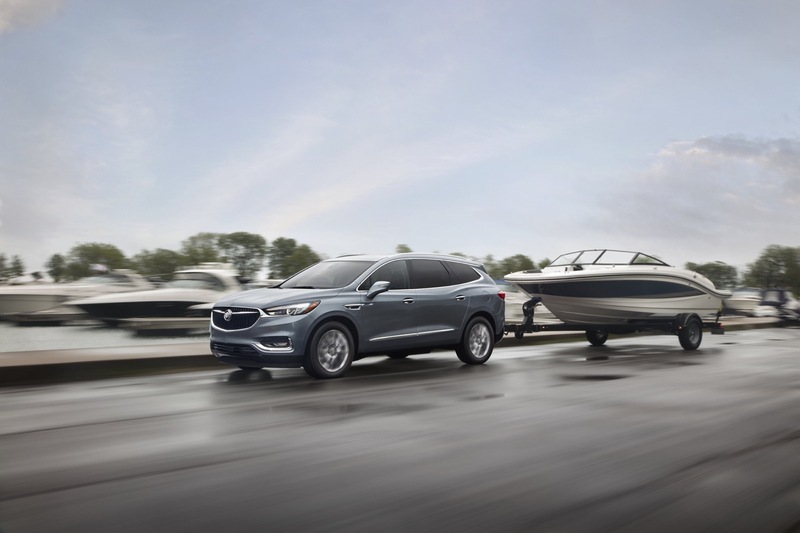 The pricing on all of these vehicles is just way to high for the Average buyers. 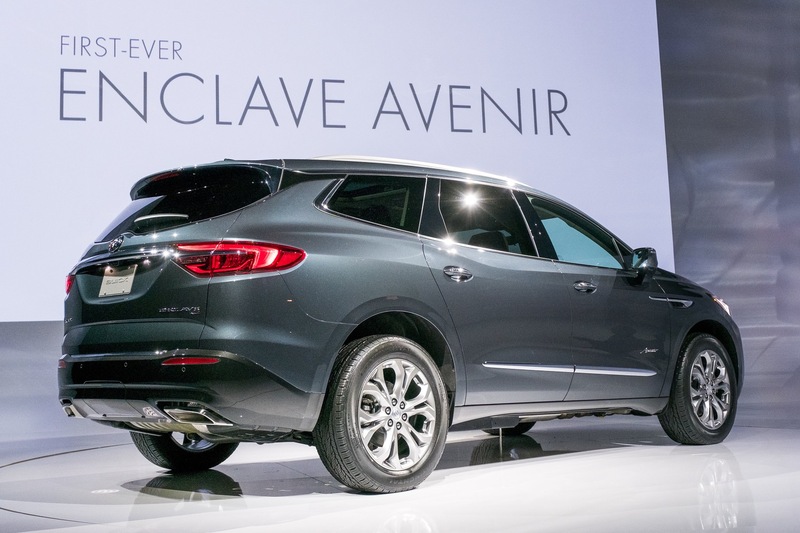 Enclave is the only remnant of the Buick I knew as a kid. 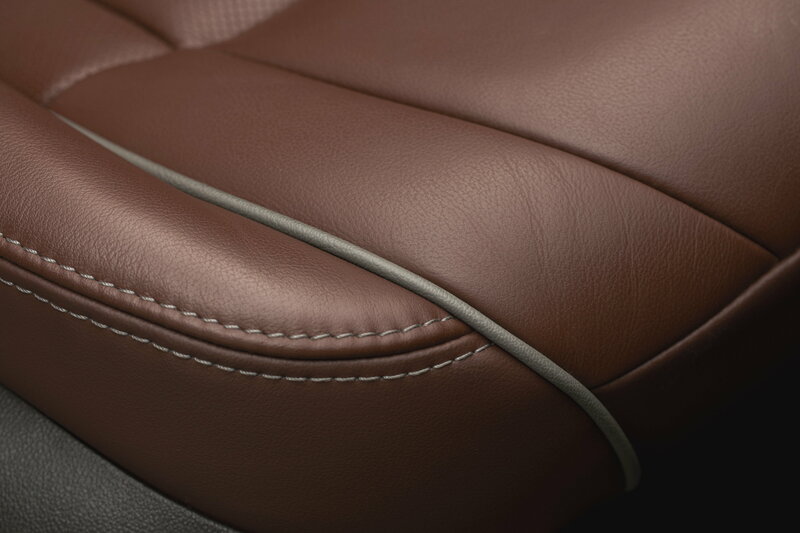 The brand is now just a repository for a collection of products designed and produced worldwide primarily to serve other markets. 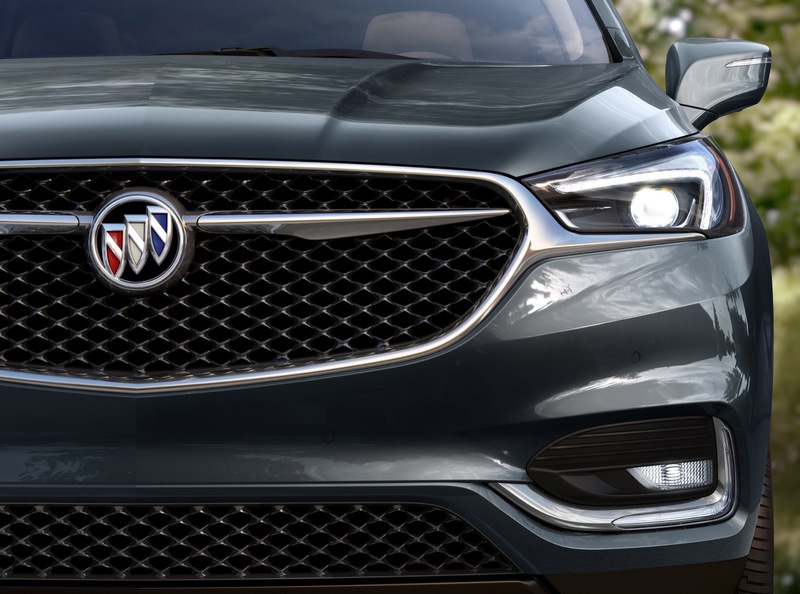 With LaCrosse gone, Enclave is the sole exception: the only American Buick left. 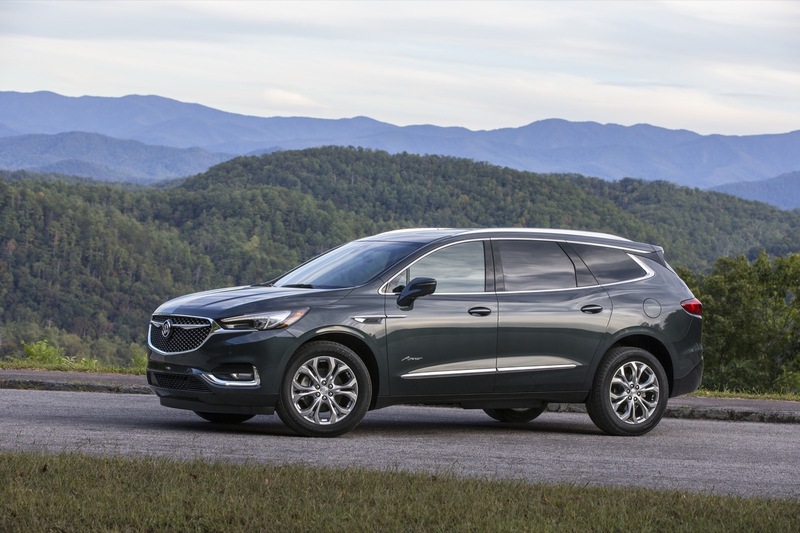 As for why sales are declining, it seems that GM is seeing reductions across their range which I’d attribute to them being seen as a loser company. 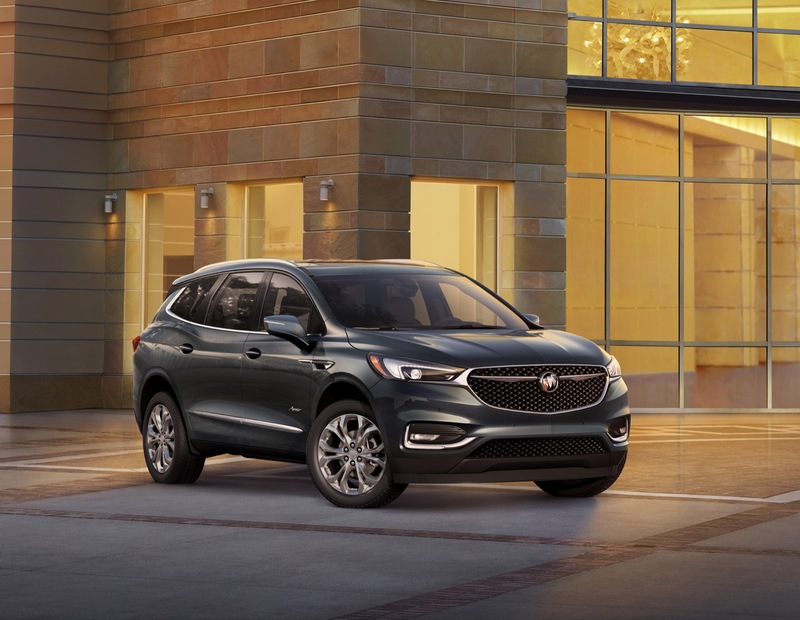 Somebody else wins all the awards these days and the only press on GM relates to layoffs, plant closures and product cancellations. 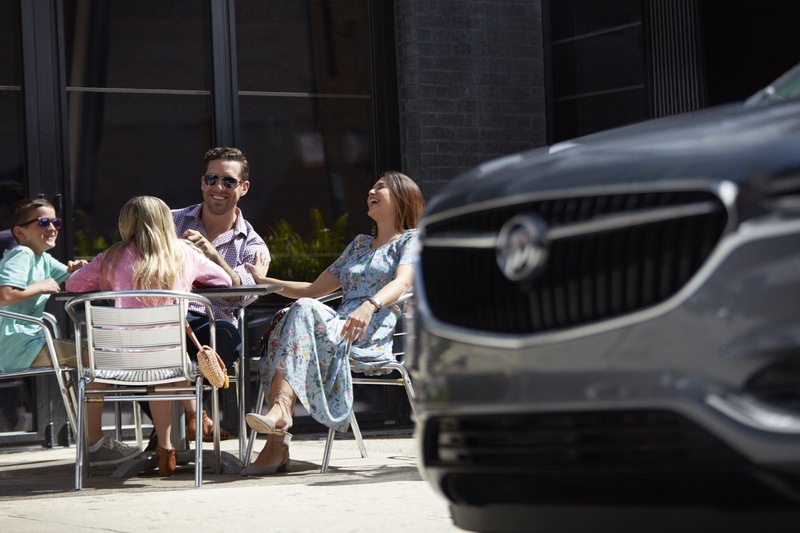 In a stunning change of fortune, a new Ram is seen as superior to a new Silverado relegating GM to the unenviable position of having to sell on price which means their products sell to lower income/status buyers. 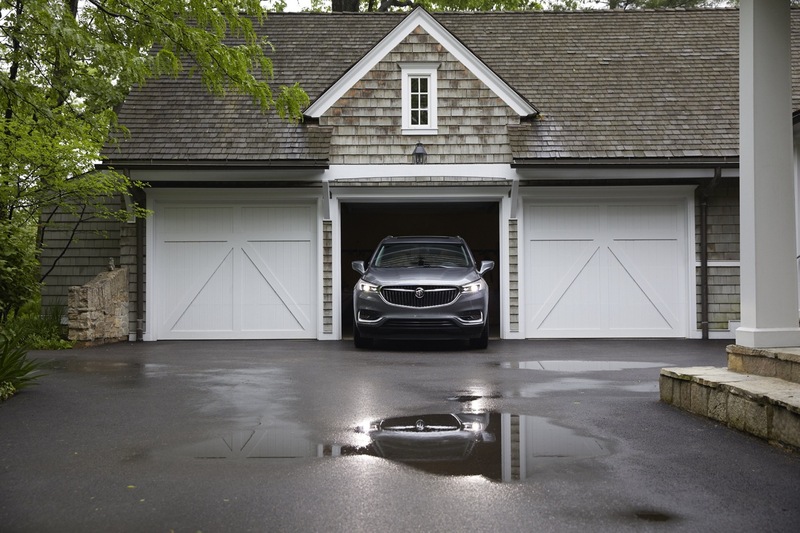 All of which creates a kind of ‘loser’ image for GM which then impacts all sales. 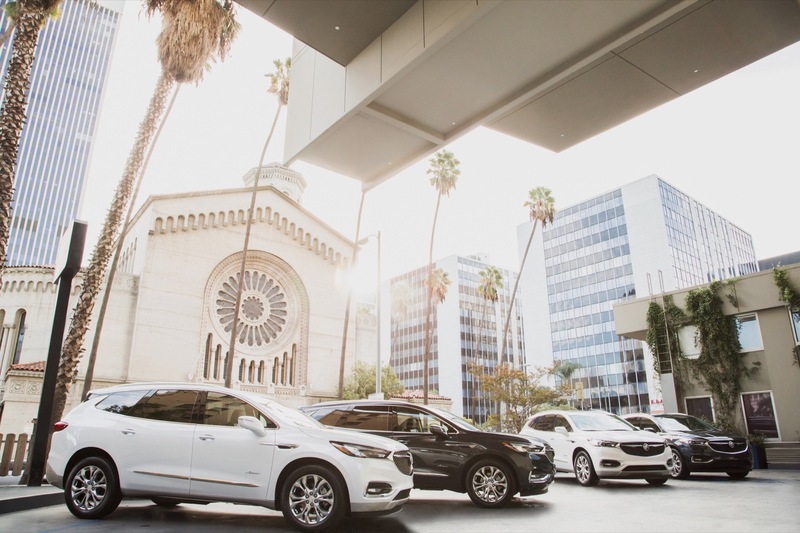 In short, GM is moving into the territory formerly held by Fiat Chrysler and Hyundai while those brands have elevated their images.